TraceRay Oy was established in April 2015 as a spin-off from the research activities at the University of Turku. 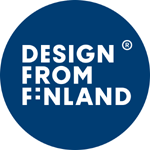 The company designs and manufactures novel intelligent bioactive implants for small and large animals and post-operative care products. The novel bioactive bioresorbable TTA implant consists of a gradually resorbing load-bearing shell which encompasses a rapidly resorbing casing loaded with silica-based bioactive glass (BG) granulate. The shell and the casing are manufactured from biodegradable polymers by 3D printing. The BG granulate stimulates osteogenesis and prophylaxes bacterial infections. 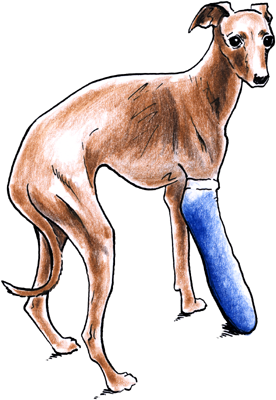 The casing is expected to resorb within days after the surgery. After 6 months, when the wedge is completely permeated by the newly formed bone, the load-bearing capacity of the shell of the implant is no longer required and the shell will resorb and be excreted from the body. The application of the TTA implant is not restricted to a certain surgical procedure and can be transformed according to surgeon's expectations. In addition, standard surgical instrumentation can be used with the TraceRay TTA implant. The novel fracture fixation plate takes advatage of cutting-edge composite technology. It is semi-flexible and allows contouring to the shape of the bone. Thereafter, the plate is stiffened in situ. 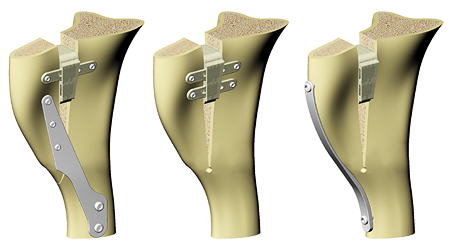 The system has two main functions: 1. it acts as a load-bearing fracture fixation plate and 2. delivers therapeutics to the fracture site. It is essential to help dogs recover in comfort. Charlie CollarTM is a premium rehabilitation device alternative to the Elizabethan collar (the cone of shame) for post-surgery, hot spots and rashes. 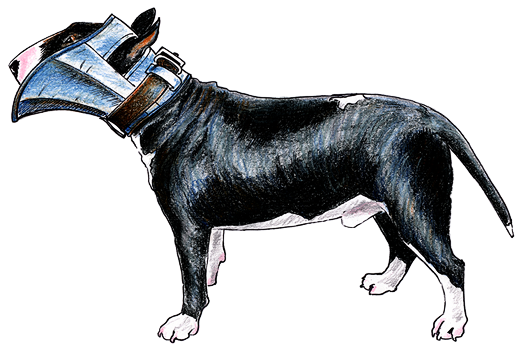 In addition, the collar can be used to prevent biting during grooming and bathing. When visibility and hearing are a priority, this protection device is a great option. Charlie CollarTM leaves the ears exposed and doesn't obstruct the animal's ability to see or hear and prevents echo. Moreover, eating, drinking, sleeping and playing can be done more comfortably as Charlie CollarTM fits tightly. The collar is made of fabric which is water repellent and easy to clean. The fabric safely insulates the plastic inserts and protects the animal from choking on or swallowing the small plastic parts. In addition, the soft edge of Charlie CollarTM allows for safe and relaxed contact between the owner and the dog. Charlie CollarTM is an eco-friendly foldable device as it can be used multiple times and compactly stored in the clinic or at home. And in turn, we reduce the plastic waste and save nature. Charlie CollarTM is available from a mini size all the way up to extra-large. The device easily slides onto the neck of the animal and is adjustable to fit the dogs size.